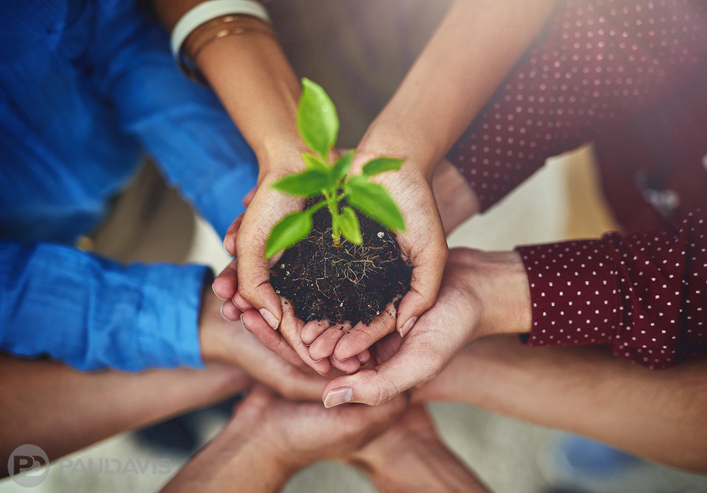 Reduce cost, minimize waste, save energy, use fewer resources, prioritize earth-friendly and human safe products – these guiding principles underpin our company-wide commitment to sustainability and environmental responsibility called Paul Davis – Ever. Green. The program represents the company’s past history, present commitment and future aspiration to always perform restorative practices in everything it does. All Paul Davis products are either part of the U.S. EPA’s Safer Choice Program, carry the Environmentally Responsible Chemistry seal or are EPA-registered. Paul Davis also developed a range of its own environmentally smart branded cleaning products. With names like Paul Davis ResQ Natural Clean, these products meet the Environmental Protection Agency’s Safer Choice guidelines for chemical-based products. They are safe during use as well as less likely to be released by evaporation to affect air and water quality. Paul Davis also seeks out green cleaners that are equal to or better than non-environmentally sound counterparts. For example, the company relies on a disinfectant product called Benefect that uses food grade thyme essential oil to kill germs. The solution kills 99.99 percent of surface bacteria in 30 seconds yet has no human health or environmental cautions on its label. Further, Paul Davis continually improves its products’ environmental performance as cleaning science advances. The company recently reformulated its Paul Davis ResQ Soot-Gone to replace a key ingredient, which some studies suggested could change to formaldehyde in very limited circumstances, with a vegetable-derived solvent that is equally effective and poses absolutely no risk of formaldehyde formation. As customers rely on Paul Davis to respond to all types of disasters, they can rest assured that its technicians use the safest, most sustainable cleaning methods that also offer the industry’s best, most effective performance.